Croatia’s path to the UEFA Euro 2020 has been revealed after the qualifying draw was held in Dublin today. 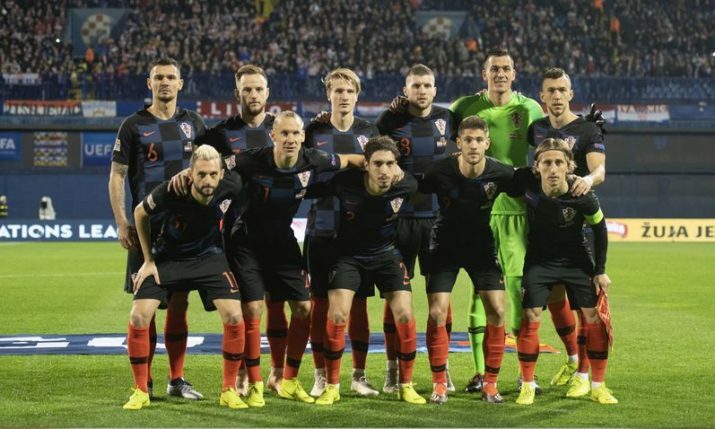 The 55 teams in Europe were drawn into 10 qualifying groups: five groups of five teams (Groups A to E) and five groups of six teams (Groups F to J) on Sunday with the top two teams in each group will qualify for Euro 2020. Euro 2020 will be held in 12 cities across Europe – London, Munich, Rome, Baku, Saint Petersburg, Bucharest, Amsterdam, Dublin, Bilbao, Budapest, Glasgow and Copenhagen. The tournament will open in Rome on 12 June 2020, with the final to be played on 12 July 2020 at Wembley Stadium in London. Qualifying group stage matches will commence in March 2019 and will end in November 2019. The qualifiers will be played on double matchdays in March, June, September, October and November 2019. 20 of the 24 teams for the finals tournament to be decided by the group stage with the remaining 4 teams for the finals tournament coming through play-offs in March 2020 from the Nations League path. Here are all the other groups.